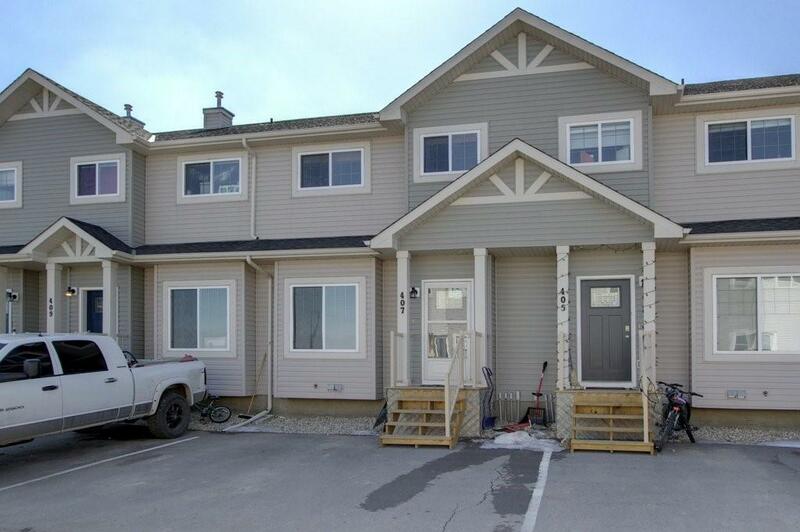 Quick possession is available on this WELL PRICED and UPGRADED home! The main floor is an open plan with a large bright kitchen, loads of counter and cabinet space, hardwood floors and a cozy gas fireplace! 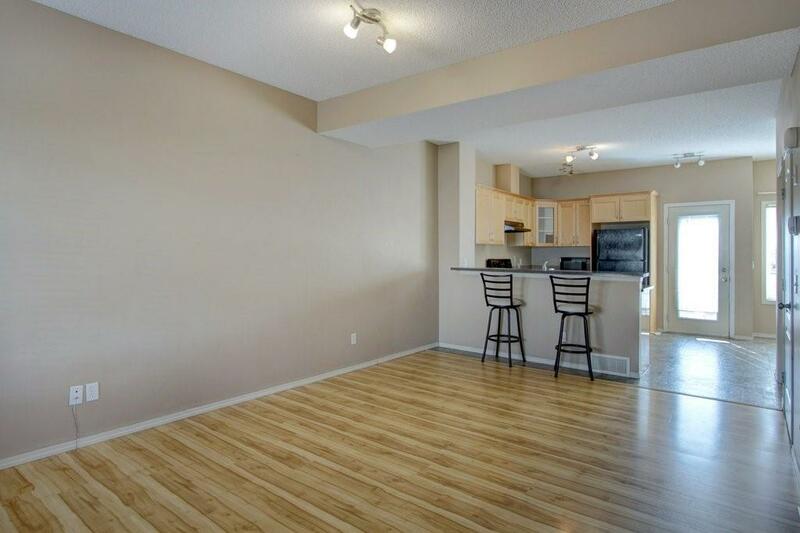 The upper floor has 3 spacious bedrooms which all feature hardwood floors as well. 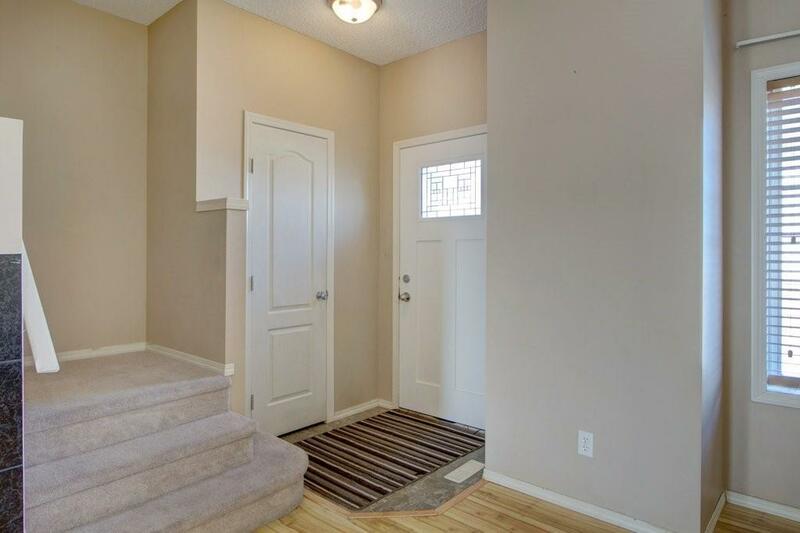 The home sits in a quiet complex with no direct back neighbors and has a fenced yard and patio. The basement is a blank slate awaiting your own ideas! 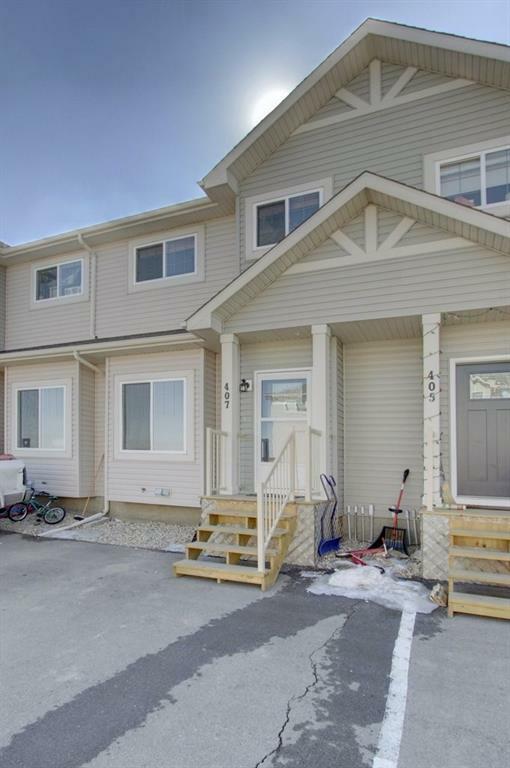 5 appliances, all window coverings and 2 parking spots right outside your front door!